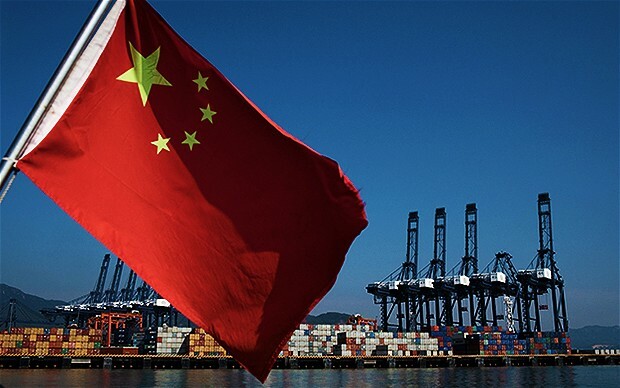 The China's State Council wrote in a report to the standing committee of the National People's Congress that the Chinese economy is expected to grow 7.6 per cent in 2013. National Development and Reform Commission chief Xu Shaoshi pointed out that there is a downward pressure on the Chinese economy, which is the second largest economy in the world. The report said that the Chinese economy is facing challenges from rising wages, excessive pollution and overinvestment. The Chinese economy has been increasing its share in the global GDP over the years as investments have increased significantly. The country's economy is growing at a healthy rate but the Shanghai's benchmark stock index fell 3 per cent in the previous 12 months while Hong Kong's benchmark Hang Seng Index rose 6 per cent. The Chinese model of development of investment-led spending is facing pressure amid a global economic slowdown. The Government might be looking to boost domestic demand to increase economic growth in the country.